In 2008, James Herard barked like a dog during a court hearing. In August 2011, Herard laughed at his victim just before a judge gave him nine life sentences. 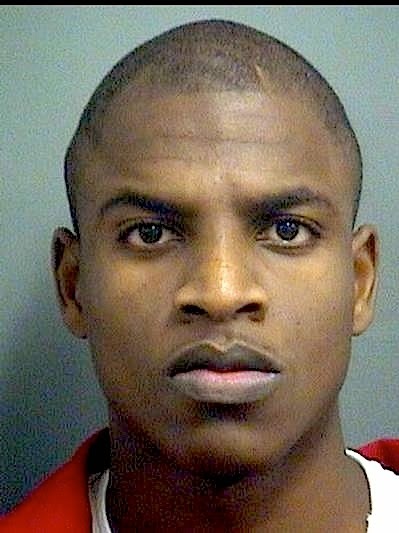 A month earlier he'd been convicted by a Palm Beach County jury on 19 charges, including attempted first-degree murder. 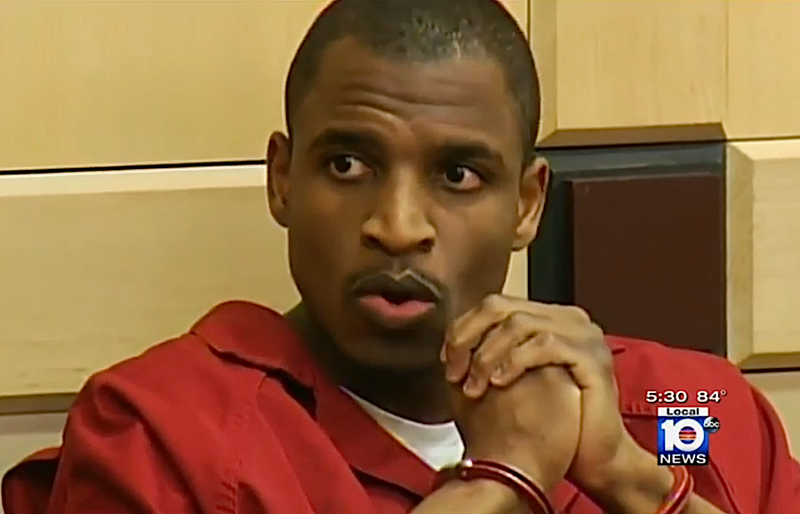 Last Friday Herard was back in a Broward County courtroom as his lawyers attempted to convince a judge to disregard a jury's recommendation that Herard get the death penalty for a 2008 murder. "I'm actually hoping you give me the death penalty, because I know the Supreme Court won't allow me to die for something I didn't commit," Herard told the judge. After Herard testified for about an hour, his attorneys started calling witnesses to vouch for their client's sterling character. The only problem is that all his character witnesses were wearing handcuffs and shackles. Local 10's Glenna Milberg has the story.